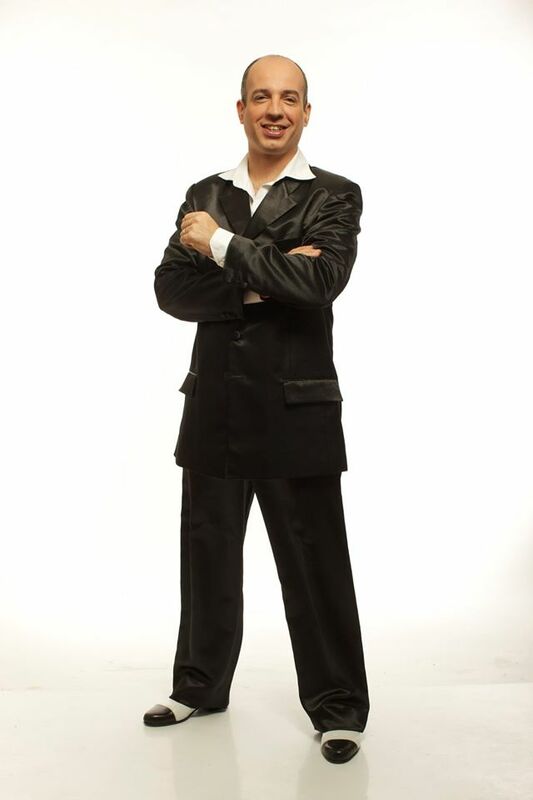 Starting his professional career in 1991, Horacio “Pebete” Godoy is today one of the most renowned Tango dancers and teachers. His engagements in various Tango productions has led him all over the world, but the place he is best known from is “La Viruta” – the most famous Milonga in Buenos Aires and the World – which he manages since 1994. As a true artist he expresses in his dance his emotions, his own understanding and interpretation of Tango which is rooted in the more than one century long Tango history and codigos of the Milongas of Buenos Aires. By not following the mainstream trends of the Art but his own expression of the music, Horacio has found his own, very special way. 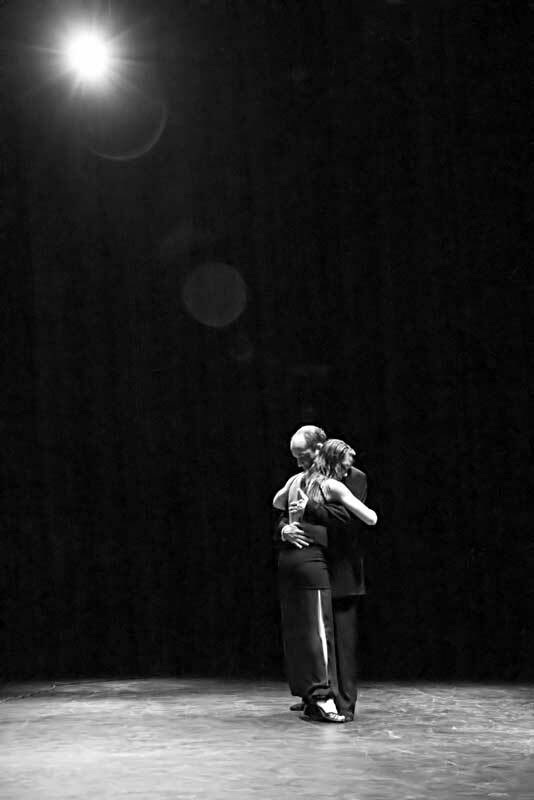 With his deep understanding of musicality which he shares in his classes and whenever talking to him, with his ease and gravity of dancing, he inspires the tango community all over the world and touches our souls. As a teacher he has the mission to give his students the essence of Tango – the expression, the musicality and the fun – and not just the next fancy movement, complicated step combination or technical perfectionism. It can be described as “elevating and down to earth at the same time”. Together with Horacio, Cecilia Berra will be coming to us to Mannheim who is his former and now again current partner . Cecilia Berra began her career as a tango dancer in 1998 and as a teacher in 2001. With a vast experience in other dances and movement styles, she is one of the most expressive Tango dancers nowadays (and so a perfect match for Horacio 😉 ). Cecilia has participated in many international festivals and toured around the world giving classes and performing. Currently, she lives in Barcelona where she teaches and organizes the “Aquelarre Tango Milonga”. For those of you who know Horacio, we don’t need to explain any further, for all the others: if you don’t know him, you have missed something! What else should we say. He is simply great – THE BEST OF THE BEST!